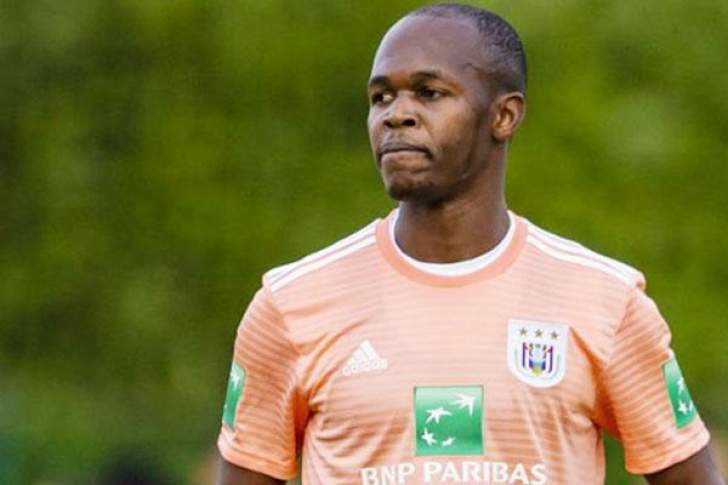 Zimbabwe star forward Knowledge Musona has joined Belgian First Division A side Lokeren from Anderlecht on loan for the remainder of the 2018/19 season. Musona, 28, joined the Belgian giants in the off-season after developing as one of the league's most clinical attackers with Oostende over three and half-seasons. The former Kaizer Chiefs and Hoffenheim attacker netted 41 goals and registered 18 assists in 112 games for the club but he's failed to replicate that impact with the 34-time Belgian top-flight champions. After being restricted to just three league starts this season, it was reported that Musona would consider returning to the Absa Premiership, but the player himself later denied the talk via his official Twitter account. Now relegation-threatened side Sporting Lokeren has since confirmed his arrival on a six-month loan deal as he seeks to regain the form that earned him a move to the Belgian giants.